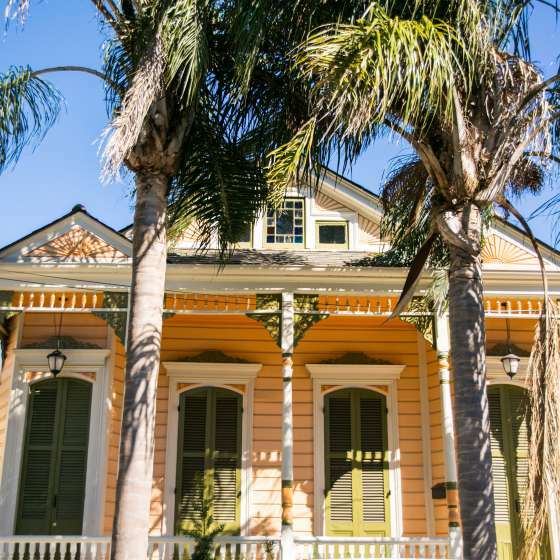 Group travel planners of all kinds find what they need to plan an authentic, one-of-a-kind New Orleans experience right here. 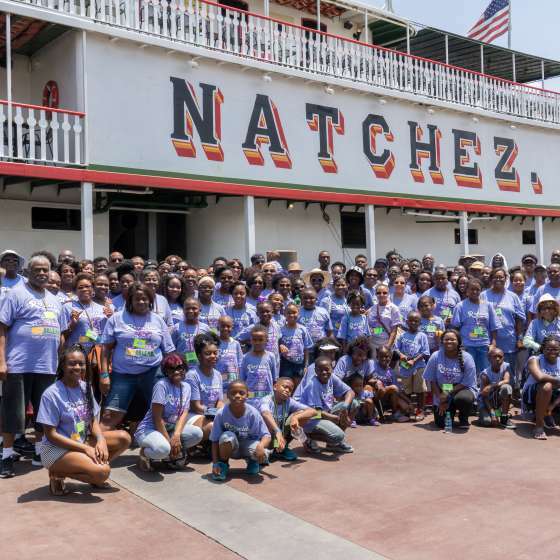 Whether you’re planning a class, military or family reunion, a wedding, or a trip for your club, church or youth group, we can arm you with the tools for success. 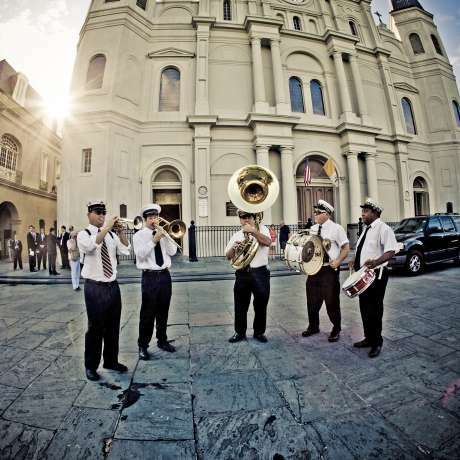 We offer complimentary assistance to plan your group visit to New Orleans. Contact us today. 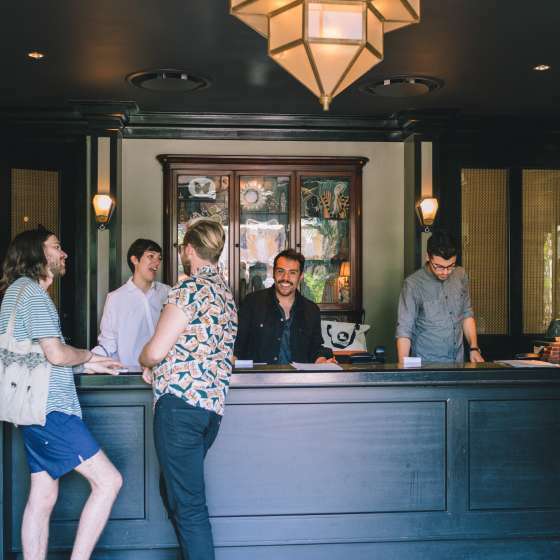 Allow the professional staff of New Orleans & Company assist in contacting hotels, venues and more for your group accommodations of 10 or more. Everyone can use the right set of tools to assist them with whatever task they are working on. 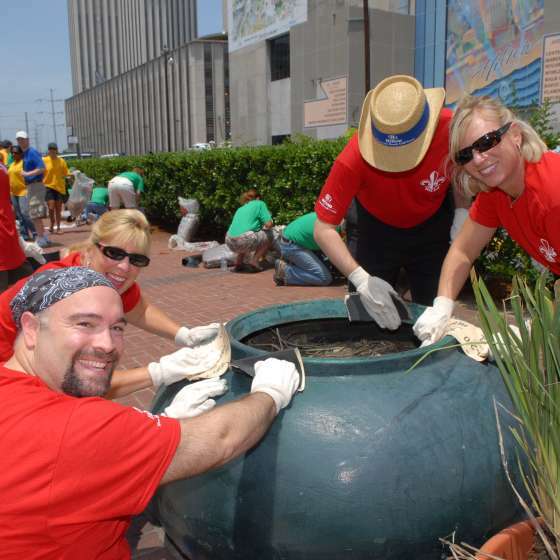 Our Toolkit provides items you can use when planning a group program in New Orleans. 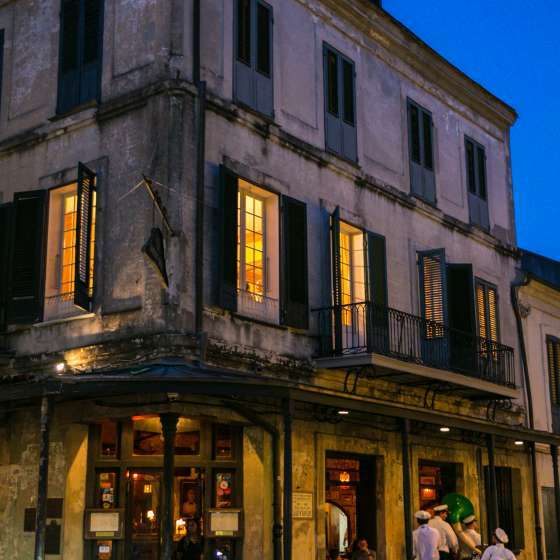 Reunions aren’t just about remembering good times – they’re about letting the good times roll in New Orleans. 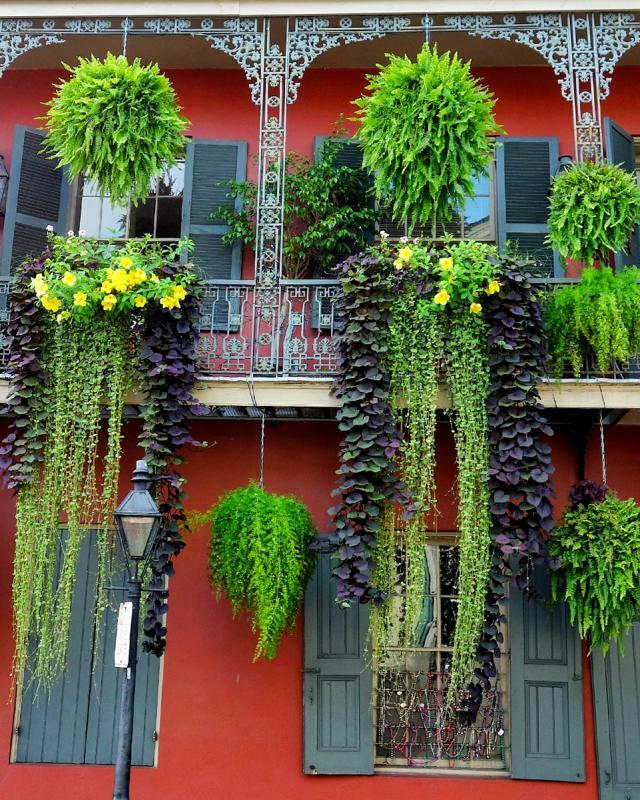 New Orleans, America's European Masterpiece, represents more than 250 years of French, Spanish and American culture. 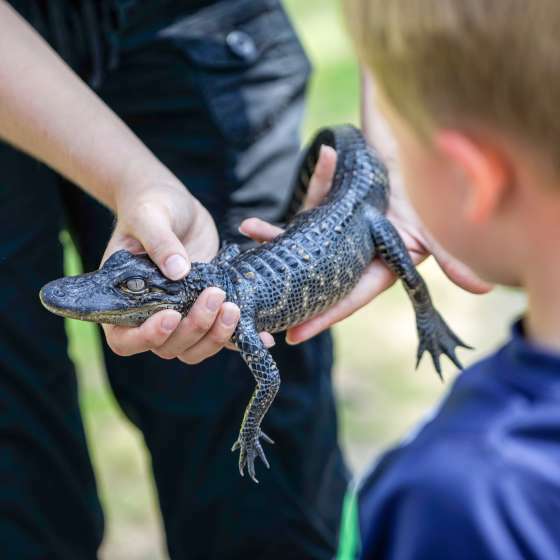 Giving to the community makes a special event even more special. 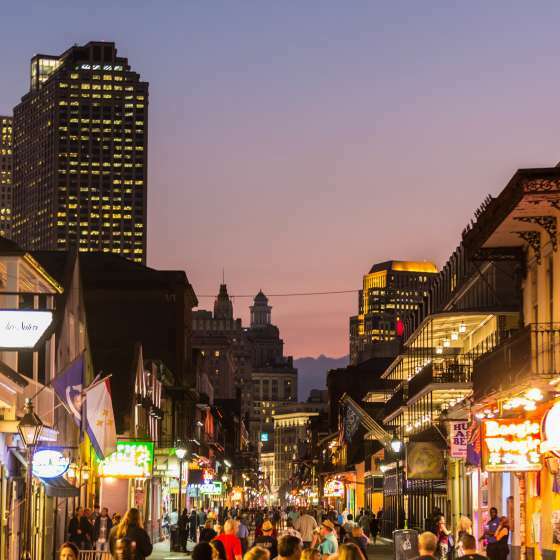 New Orleans & Company's Tourism Sales Staff is a diverse group of industry professionals who are experts in all things New Orleans.